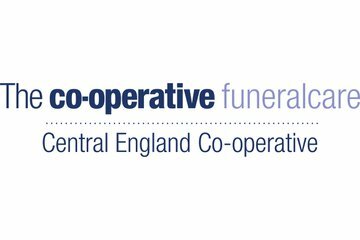 As the region’s leading funeral director, Central England Co-operative Funeral Service has been providing a caring and sympathetic service to Leicestershire families for over 100 years. 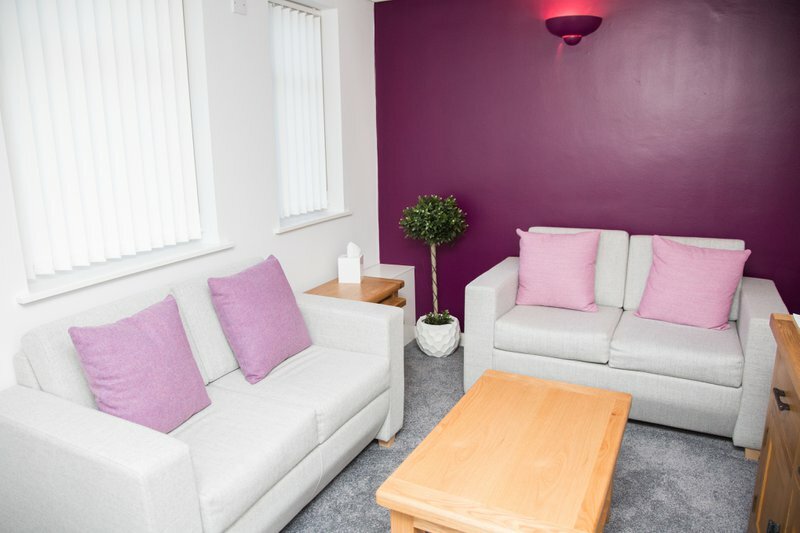 Based at Pinfold Gate our Funeralcare Loughborough funeral home has dedicated rooms of remembrance and is ideally located to serve the families of Loughborough. 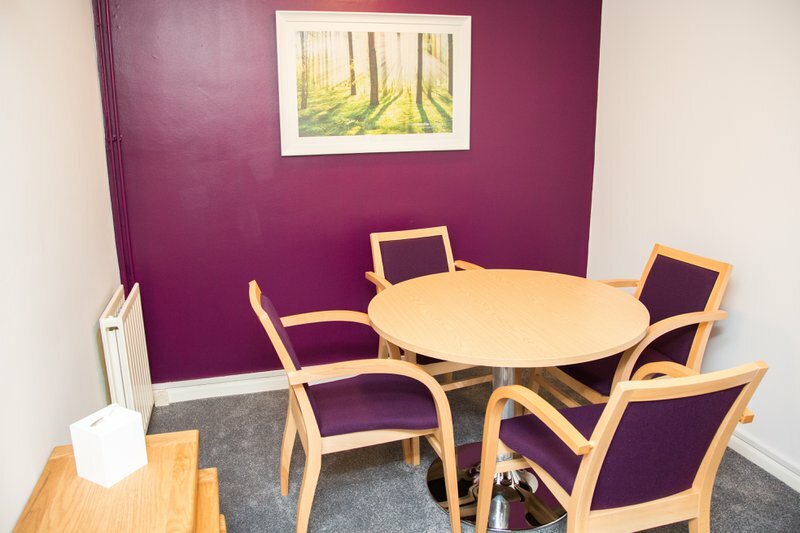 Based at Pinfold Gate our Funeralcare Loughborough funeral home has dedicated rooms of remembrance and is ideally located to serve the families of Loughborough. 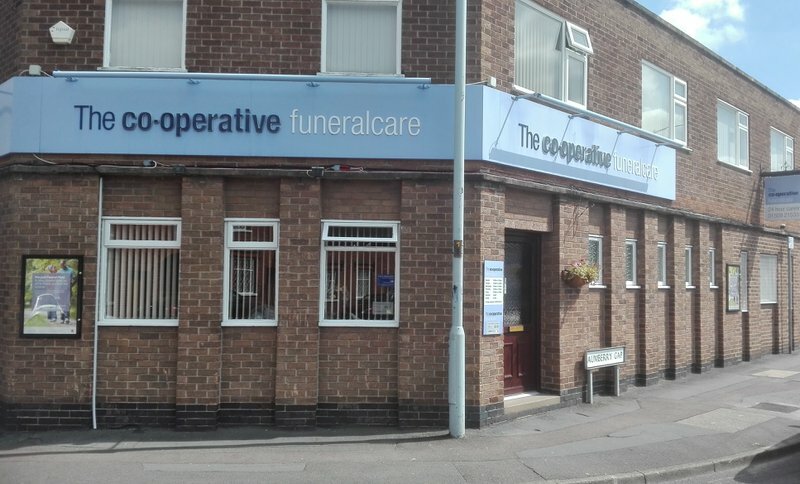 The Co-operative Funeralcare Loughborough will provide you with a free obituary as part of their service.